Klara Yoon was born to Korean parents in Frankfurt, Germany in 1980. She studied Media Studies, Psychology and Cultural Anthropology in Trier, Seoul and the Netherlands. She relocated to Berlin in 2007 and has worked as a documentary film writer and produced stories for German public television. Since 2010, she has been working as an independent photographer, with a focus on lifestyle and event photography. 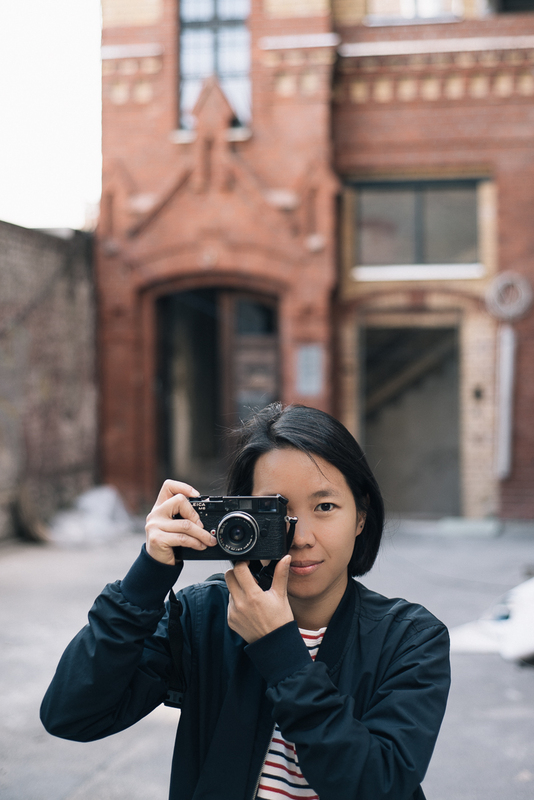 She teaches street photography workshops and is a member of the international photography collective FK Kollektiv which organizes regular exhibitions and group shows. She now lives with her husband and three year old daughter in Berlin Alt-Treptow. Her clients include Microsoft, Google, Adidas, Zalando, Galeries Lafayette, Wood Wood, Design Sponge. She is represented by Offenblende Agency.